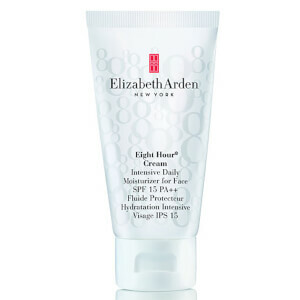 This Eight Hour Cream Skin Protectant by Elizabeth Arden is a skincare classic that restores, calms and helps relieve chapped, cracked and dry skin. It works efficiently to sooth roughness, redness and minor skin irritations. 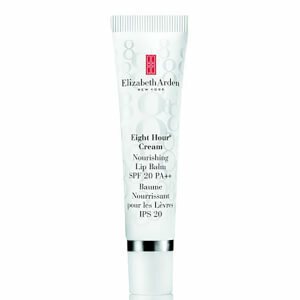 This Elizabeth Arden Eight Hour Cream Skin Protectant utilises a combination of petrolatum, a skin-soothing beta-hydroxy in one of its first cosmetic uses, and vitamin E to make this apricot coloured balm effective and beneficial for those emergency skin moments. Warm a small amount of the balm in your hands and massage over face for an instant ‘sleep in a tube’ effect. Use sparingly. Massage into elbows, knees, nails and feet for an overnight healing effect.